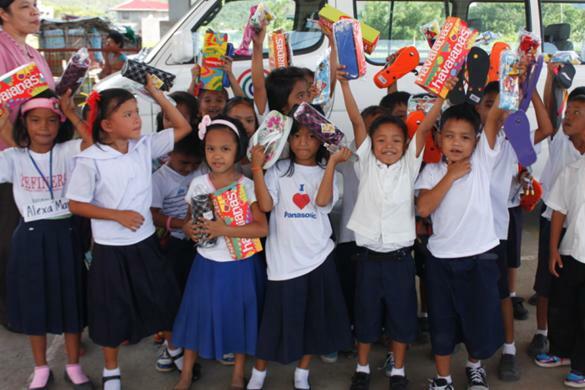 Havaianas showed over 3,000 public elementary students that they care as they gave out a pair each to these jolly kids. The colorful Havaianas surely brightened up the day of the students from Sto. Tomas Elementary School – Annex and Dayap Elementary School – Annex in BayaniJuan in Calauan, Laguna. The class adviser of the students pictured here looks pleased to see the kids showing off the gift they just received. The distribution of goods was done by ABS-CBN Foundation’s Programa Genio. Programa Genio is the educational advocacy arm of ABS-CBN Foundation Inc. It is committed to working with public elementary school children and communities nationwide to discover and develop the inherent genio or genius in every child. 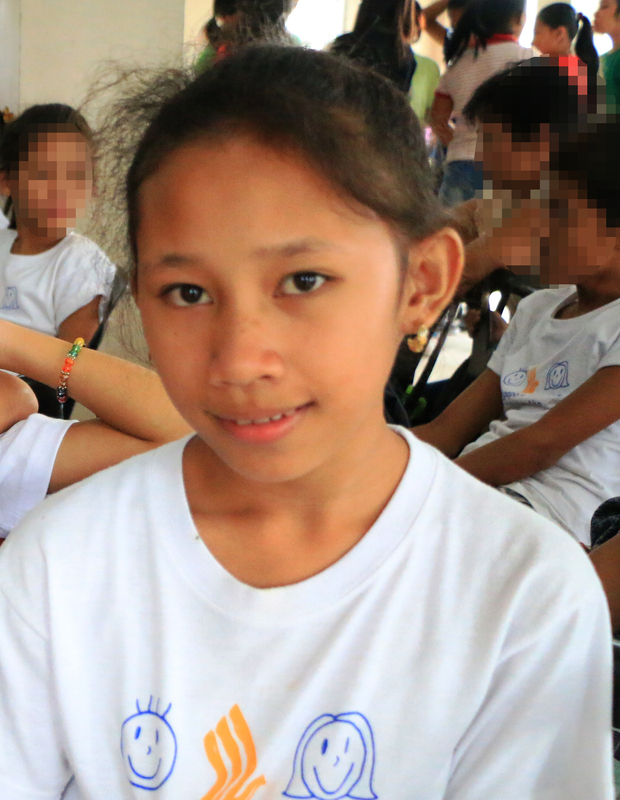 Programa Genio, in partnership with the DEPARTMENT OF EDUCATION, works to ensure that the disadvantaged child is empowered to live in hope and define his own path towards a full and productive life.